hd00:14 Pepperoni Pizza, Delicious Freshly baked,ready for eat, tasty food. 4k00:14Cookery, the cook cuts the pizza into pieces. Close-up. 4k footage. 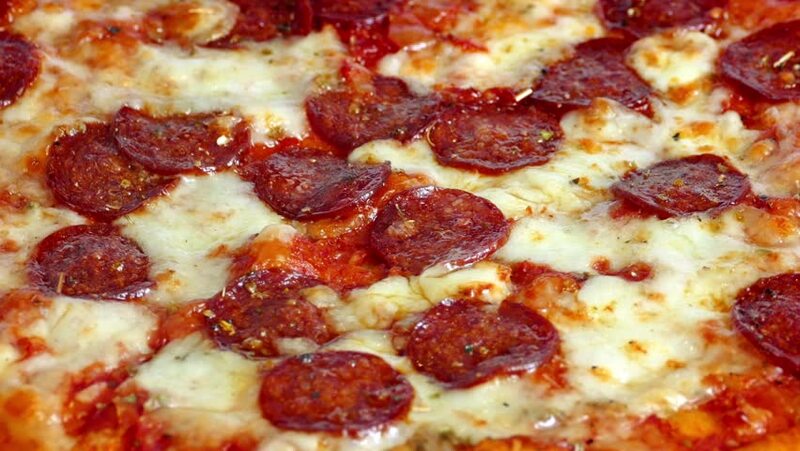 hd00:18 Pepperoni Pizza, Delicious Freshly baked,ready for eat, tasty food.